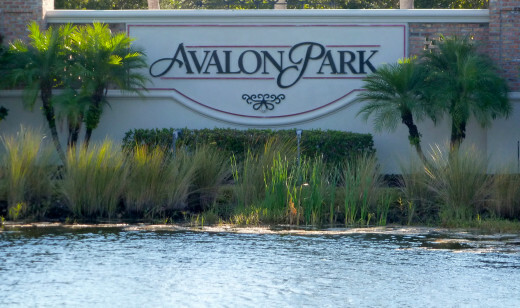 How Would You Rate Avalon Park Florida? 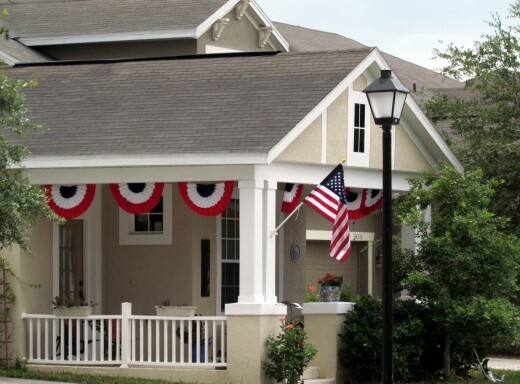 Located on the east side of Orlando, Florida, Avalon Park offers residents of all ages a modern day Norman Rockwell neighborhood. 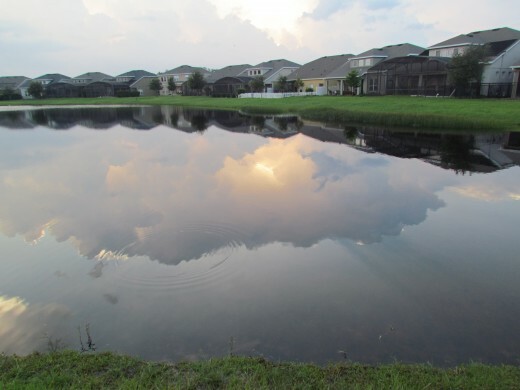 Avalon Park is a planned community just 40 minutes northeast from Disney, Sea World and Universal Studio Attractions and 40 minutes west from the Atlantic Ocean. Encompassing 1,860 acres of land, 3,000 homes, Avalon Park includes organized villages, single family homes, apartments, townhouses, schools, a town center, restaurants, shops, grocery store, doctor offices, banks, gas station and bars. 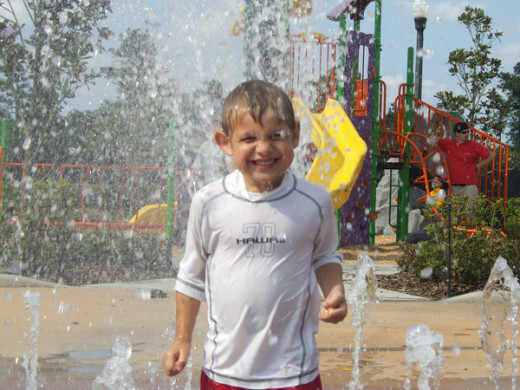 By design Avalon Park motivates the foundation for strong families, and strong neighbor relationships. From its aesthetics to its detail architecture, Avalon Park also promotes beauty and diversity as seen by porch swings, garden club, and tree lined streets. Restaurants found in Avalon Park are also diverse they include; Italian, Mexican, Thai, Chinese, American Bistro, coffee shops, subs, hibachi, and ice-cream. From its unique restaurants, schools, shops, landscaping, buildings, and homes, Avalon Park offers intimacy with one's surroundings and more importantly the people in one's neighborhood. 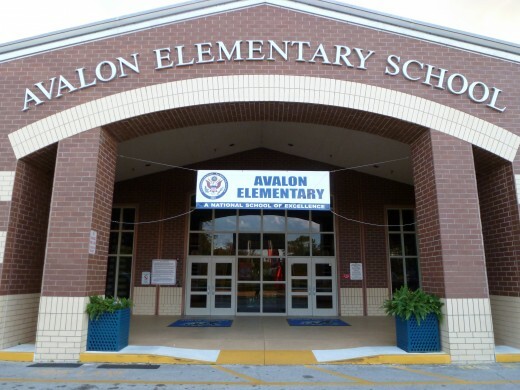 Avalon park is a family community and has the schools to support the needs of the families. The University of Central Florida is within 10 miles. Merchants of Avalon Park Within Walking Distance To Your Home. Prison within 15 miles of Avalon Park. Prison at the intersection of 528 and Innovation Way. Off of Alafaya Trail before Entering Avalon Park. This sewage treatment facility is getting national attention because it is one of the first to take sewage and get rid of it without dumping it in rivers or landfills. They have found a way to generate pollution-free electricity from the sewage. Energy plant within a mile of Avalon Park. First of all, it is not a nuclear power plant. 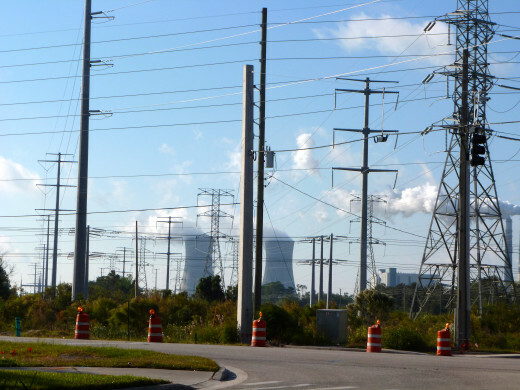 It is a coal-fired power station owned and operated by the City of Orlando, Florida. Air sampling has shown that the emissions from this plant are among the lowest of any coal-fired plant in the nation. As a resident of Avalon park, I have grown accustomed to seeing the power plant. It reminds me of home. I told my daughter the plant is really a cloud maker, since it makes lots of white smoke resembling clouds. The power plant mission and values include being environmentally friendly and safe to live and work in close proximity of the plant. Some families like a lot of land around their home for privacy and space. In planned communities the goal is to decrease yard size and increase community areas like, parks, town centers and other gathering places. However, in Avalon Park there are many plots of land that directly connect to a conservation area. This gives the homeowner more privacy and a view of water or woods instead of another house on all sides. Landfill within 10 miles of Avalon Park. I have never smelled the landfill while living in Avalon Park. If I drive by it on a hot day I will sometimes smell the trash. They tend to the landfill well as seen by burying the trash to keep animals and birds away. The landfill is only seen when you drive by it to get on the 528 or Beach Line. Homeowner's Association has it's benefits- always making sure the community upholds a standard of aesthetics. However, sometimes the HOA can be peculiar on meager or trivial upgrades to your landscape or home. It can get annoying if you feel the HOA is wrong- sometimes to dispute a notice can be difficult. My family and I choose to abide by the HOA letters. They are often reminders to trim a bush or replant a tree, even though we feel our bush is fine. The directions to Avalon park are usually go east on Alafaya Trail, 434, until you fall off the face of the earth and then go some more. Or as my husband would say, "We are the last hair on the dog's tail." However, with recent road developments, getting to and from Avalon Park is easier. The recent opening of Innovation Way now connects Avalon Blvd. with 528 or the Beach Line. Alafaya Trail recently expanded from a two lane street to a four lane street. I work in downtown Orlando, it takes me 30 to 35 minutes to arrive at work. My husband works near Sea World and it takes him about 35 to 45 minutes to arrive at work. The distance from the city is made up in being closer to Cocoa Beach. During a festival Avalon Park closes the downtown streets so the families can wander and celebrate without worrying about traffic. It is not unusually to run into many friends and families during a festival. They are a lot of fun for the adults, children and a great way to celebrate the holidays with the whole family and community. I have lived in Avalon Park for five years now. Honestly, when my husband first told me about the concept of a planned community I turned my head away. As an artist the last place on earth I wanted to live was in a cookie-cutter town. He convinced me to give Avalon Park one year and if I did not like it we could move somewhere else in Orlando. I have grown to appreciate the style of Avalon Park and no longer see the homes as similar. I see the people instead of the homes. I see the diversity of young families, single young adults going to UCF, and older adults retiring in a town that embraces them. I have grown to love being in Avalon Park while raising a family. My children's friends are within 2 minute's drive for a playdate. If I am low on sugar, Publix or CVS is just around the corner. I can drop off the dog to be groomed, shop at the jewelry store next to the groomers, walk a little further and attend a yoga class, then go to a cafe for a late morning snack. After that, I can walk to the dry cleaners, walk to my bank, and pick up Pizza Hut for dinner. If I get ill I can make an appointment to see my doctor or go to the Avalon urgent care. Everything I need is truly at my fingertips. It makes life as a mother so much easier, especially because our extended family are many states away. I do not feel deprived of my extended family in Avalon Park because everyone is so friendly. We are usually invited to Thanksgiving dinners, or Christmas day deserts. 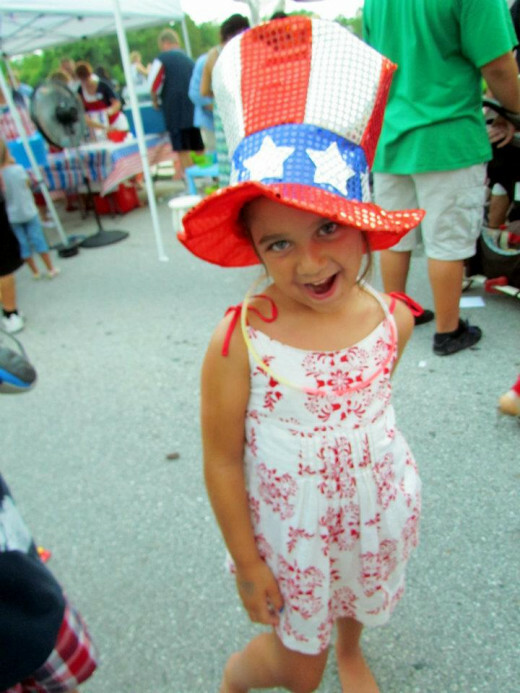 On the 4th of July we all gather at the town center for hot dogs, beers, and fireworks. I describe Avalon Park similar to living on a college campus- only this time it is more grand and is for families. After awhile, you become familiar and then known. The drawbacks to Avalon Park no longer bother me. Every town has it's positives and negatives, for me living in Avalon Park the positives far out way the negatives. Sure Jules, we could meet at Avalon Perks in Avalon. :) If you go to my profile page here at Hub Pages, there should be a place where you can send me a direct email. (I don't want to leave it here because of spam.) Buying a house is a big decision and it is important to get the best information about the town you are considering. Looking forward to meeting you. Carly, at the risk of coming across like a creepy weirdo...could I buy you a latte at Avalon Perks sometime? My family is planning to relocate to Orlando (from Lakeland) and we really fell in love with Baldwin Park, but I actually wish I could be swayed to AP which is *literally* half the price for the same-sized home. And, my parents just bought a home in a 55+ community adjacent to AP. The "fall off the face of the earth" part is my biggest hang-up. Maybe it has enough "pros" to make up for that "con," but we want to make the right decision so the kids can stay in one place for the rest of their school career. In any case, thanks for the great article. Carly Great Info! Thanks for taking the time and sharing such detailed bio. Thank you for commenting Bill. Yes, you bring up some additional good points. Avalon Park is also single, alternative and elderly friendly. While Avalon is kids is family friendly , it is also single and alternative lifestyle friendly as well. I have lived her for 7 years and I do not have kids . The community is laid out in such a manner that you rarely see the kids or interact with them. As far as privacy, most neighbors respect another to live and let live. I like the "rules" , as I don't want my neighbors to park large work trucks in front of their houses. I have a partner and most of my neighbors are very open minded and welcoming to us. The homes are very nice and I love living here. I agree the yards are small, but that is OK. I work many hours, love to travel and don't want to spend time in my yard every week. The HOA is fine. I don't like work trucks and junk in my neighbors yard and I don't want a bright purple house next to mine , so it is wonderful for me . Yes! People fish in all the ponds all the time. They even catch some fish. I am not sure if they eat them, or toss the back. I am not a fisher. There has been a few crocodiles in Avalon Park too. Once they are found they are removed by the crocodile authorities. Great write up! Is there any fishing within Avalon Park? Thank you JustBrian. I am very happy living here. This is a really nice piece. And what a very nice place to live. I am happy for you! 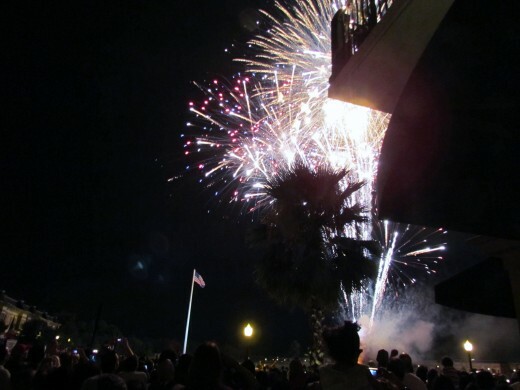 The festivals are one of my favorite things to do in Avalon Park. It truly does build the community. Local shop owners also drive in a lot of business on festival days. Thank you Alicia, I had fun making the video. The owner of Avalon Park Jewelers over heard me asking a friend to drive me around town so I can make the video. She offered me her convertible. I did not turn that down. Denise, I appreciate you stopping by. I never thought I would be someone who would live in a planned community, and like it. It is not fore everyone, but for some it is the perfect place. Eilza, yes indeed it looks like the Truman Show, or better yet, Real Housewives. Surely, a reality TV show could come in and get the scoop that happens in Avalon Park. It isn't perfect because people are not perfect. But at least it gives you a great start. Congratulations on your win Carly. I wanted to read this anyway as it looked so interesting. Loved your video. The place looks like a wonderful place to bring up a family. It also looks a bit like "The Truman Show" - hee hee. I love all the details that you've included in this hub, Carly, as well as the video! Congratulations on your contest win. The festivals sound lovely. Congrats on the contest win! What happened to nature? Where did all the natural go? It's been built on, paved over or flooded with ponds and pools. Patty, I agree. I often wonder what memories my children will have living in Avalon Park. I hope they are good ones, with traditions that are weaved into the community as tightly as they are with the family. Teaches, the next time you drive by, perhaps we can met up for coffee. The benefits for living here are numerous. I feel very blessed to live in a town like Avalon Park. That's certainly different from many non-planned communities. Great place! Indeed, Patty we band together as a community in times of crisis. We have a few Facebook community pages and a neighborhood watch. Halloween, is an exciting time because the neighborhood is full of kids trick or treating. We have to buy a half a dozen bags of candy to have enough to pass out. I like the format and photos of this piece very much, as well as the information. This type of community can be very convenient, having so many goods and services right there among good landscaping, attractive architecture, and friendly residents and business owners. I think people can feel more connected here and probably band together readily in times of crisis. Thank you GoodLady. Florida is a perfect state to retire in. It is in the plans to develop a Senior Living Center in Avalon Park. I think that would be great, because I love diversity and feel it is important for my kids to interact with people of different ages and races. From apartments to condos, townhouse to half-a-million dollar homes Avalon Park can be affordable for most families and single adults. SavingKathy, I appreciate you stopping by and commenting. Planned communities are heard to completely understand until you drive through one to truly understand how beautiful they are and how large they are. It is like having a little petite city in your own backyard. You have a baker, a coffee shop, a doctor, etc. Vespawoolf, Thank you. Yes, Avalon Park truly does simplify life. Yesterday, I picked up my children from school, ran into the pediatrician's office to pick up a prescription, dropped it off at the CVS, walked over to get my son's hair cut, and my daughter starving at that time begged me to go to Subway for dinner. This all took about one hour and I can always easily find parking spaces. People great me by name. It is truly a beautiful place to live and makes life as a busy mom much simpler. It's a fantastic review. We all have out 'times' in life and sometimes there comes a time where organized modern living is just perfect. 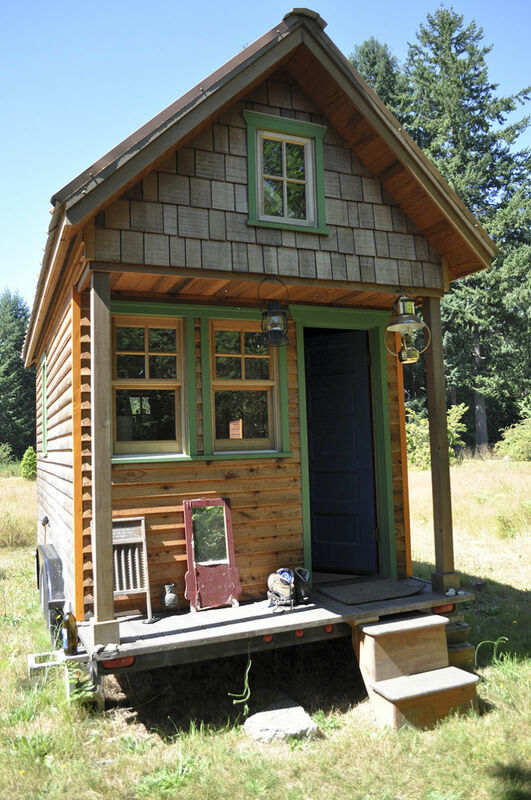 I wouldn't mind living in one, I'm 65. You covered it all so well. The price for a home is very reasonable. Congrats on the win today. you do really deserve it of course. This was very interesting. I have heard of planned communities before, but you helped me understand a lot more about them. I can certainly see lots of benefits to living in one, especially for families with young children. Congratulations on your win! Congrats on winning the daily drawing! This is a beautifully written hub and fascinating, too. Since you're a mother with a busy career, simplifying life as much as possible sounds like a great idea. It makes everything more manageable. I'm glad living in a planned community has been such a good experience. Rosyel, we have plenty of room for you! Come on over. Wow! Avalon Park really looks like such an ideal community! Even I would want to live in such a neighborhood ^_^ Thanks for sharing this! It's truly awesome! Thank you Linda. I love living in AP too. Carol, thank you very much. Yes, indeed if you are someone who likes lots of space around them a planned community would probably not be for you. However, what you lack in land you gain public gather places like parks, courts, dog parks, etc. Julie, You are welcome to come and visit any time. You just might find a planned community up there in New England, heck, New England is one of the very first planned communities. The villages surrounded a central town and most often a church. Thanks Natashalh! I appreciate you stopping by and congratulating me. That is how I found out I won. :) It is easy to be thorough on subjects that you know well. Living in Avalon Park for 5 years gave me a lot to write about. Mary, thank you for stopping by. I have never heard of the term 'Pocket Neighborhoods' but it seems to be a term that fits a pre-planned community. I will check out your hub. Congrats on the review win. This community reminds me of Pocket Neighborhoods (I wrote a Hub about that). Looks like the same concept which I really liked when I first heard of Pocket Neighborhoods. Congrats on your review win! I have to admit - I didn't really know what a planned community was before reading your hub. 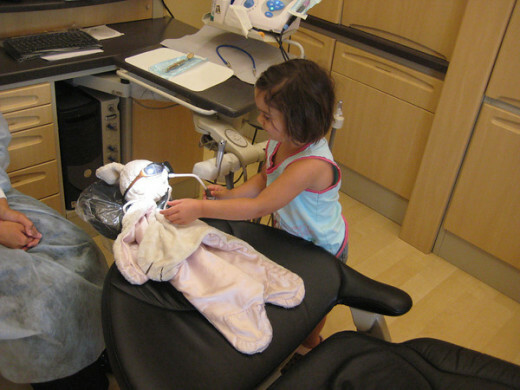 You dida very thorough job! I think planned communities are great for young families and retirees. I have lived in planned communities without all the stores etc..So just clubhouse, walking paths etc...I know if you like the wide open you will not be happy living in such a situation. But what an advantage for you..kids friends close by, shopping...makes your life less hectic and less travel in the car. By the way you did a fabulous job on this place and it sounds very enticing. 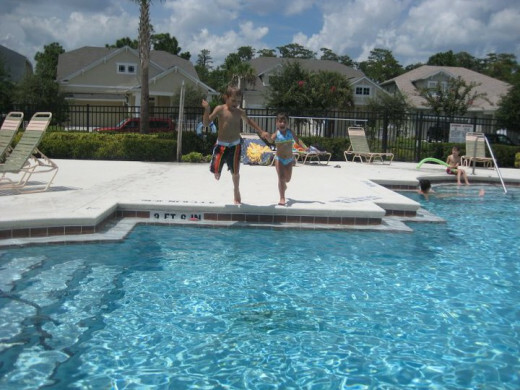 I love living in Avalon Park, great review on our funtastic community!! Thank you as always Janine. It is a good place for me and my family. I do recommend others to try this type of living or at least visit a planned community to understand it better. Billybuc you are welcome to come and visit me and Sunshine anytime. I would love to have you here for a visit. The rules and the closeness does have some drawbacks but overall I would not give it up for driving all over to get my kids to there sports, playdates and school. 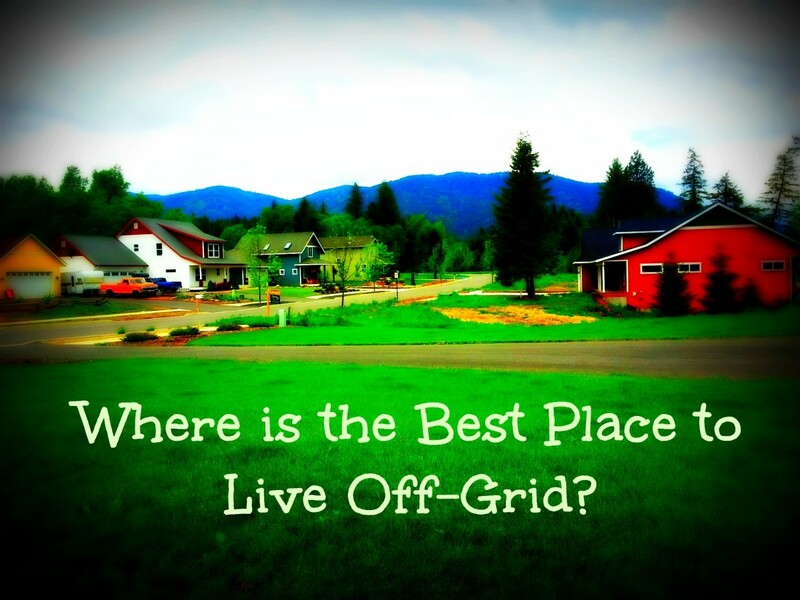 Thanks for sharing Carly and happy to hear a bit about where you live. Every place has its good and bad, but your residency sounds like a perfect fit for you and your family. Great share and of course voted up and shared all over!! I would be a crazy man within a week of living there. :) I need some space....and few rules....and less sunshine LOL....seriously, good review, Carly, but I'll stay here in the west. :)....I did like the fishing pond, which I thought was a nice touch.